Home / events / Do You Know Netflix Planning To Buy Egyptian Theatre in Hollywood? Do You Know Netflix Planning To Buy Egyptian Theatre in Hollywood? The popular US streaming service Netflix is ​​in talks with American Cinematheque to buy the Egyptian Theater, a historic movie house on Hollywood Boulevard. Reuters reported that Netflix will host movie premieres and other industry events in Los Angeles, citing a source of expertise. However, there are no plans to sell tickets to the public. Right from the start, Netflix has turned down the industry-standard practice of showing movies in cinemas for 90 days, and is arguing with many theater owners. Instead, Netflix sends movie releases to its online service on the same day or just weeks after the movie screens are released. 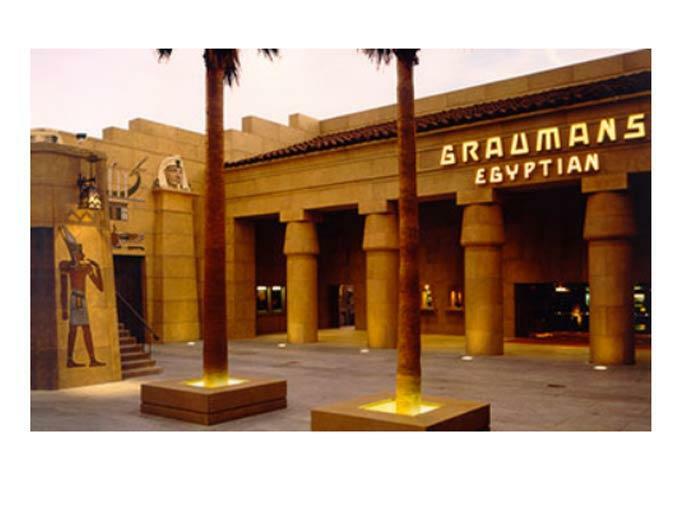 The Pharaoh-style Egyptian theater built by Sid Grauman opened in 1922. The first feature film was Robin Hood, the silent movie directed by Allan Dwan, starring Douglas Fairbanks. According to media reports, the Netflix cinematheque negotiations are only concluded when problems with real estate and city permits are clarified.